Alesong Brewing & Blending is set to release five new beers for its 2019 Second Quarter Beer Release. These five new beers include Common Nectar, the brewery’s second collaboration beer brewed with the The Commons Brewery prior to its closure, along with Terroir: Chardonnay, Touch of Brett: Galaxy, Touch of Brett: Old Tom, and Kind of Blue. 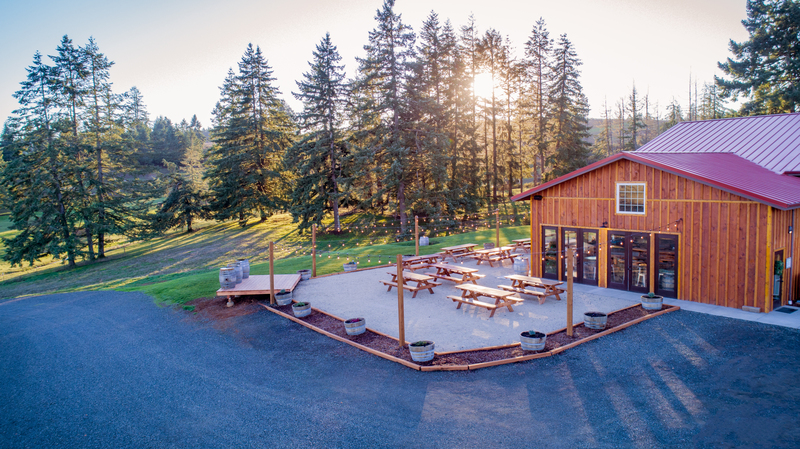 The release date for the 2019 Second Quarter Beer Release will take place at Alesong Brewing and Blending Tasting Room in Eugene on Saturday, May 18th and Sunday, May 19th from 1:00-6:00pm each day. Then Alesong will host the Portland release for these beers on Wednesday, May 22nd at The Upper Lip. Here’s a rundown on the five beers being released in May 2019 from Alesong Brewing & Blending. 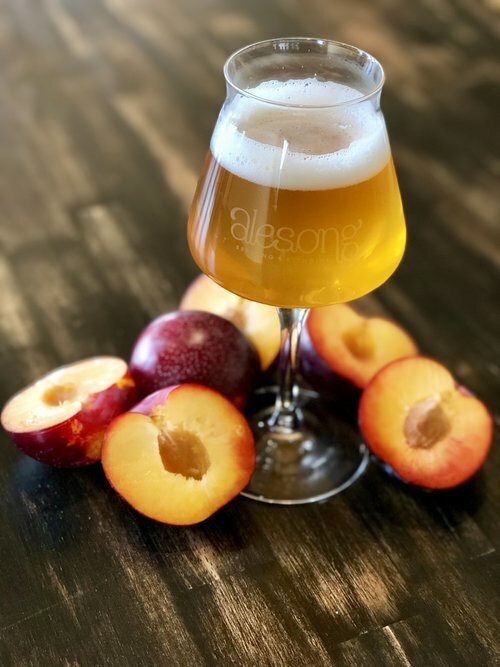 In conjunction with the new release, Alesong will be hosting celebrations on May 18th and 19th at its tasting room and May 22nd at The Upper Lip (720 SW Ankeny St, Portland, OR 97205). Guests at both events will receive a complimentary tasting of the new beers and small-bite pairings to go with each. The release events are accessible to Blender’s Circle members (info and sign up at alesongbrewing.com/join) and to guests who preorder a minimum of 6 bottles. The new beers will be available for the public in the tasting room and at select restaurants and bottle shops beginning the following week.